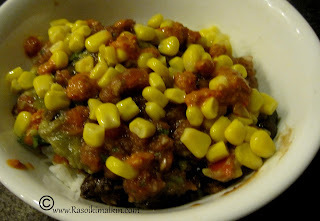 Burrito bowl looks super delicious..:)) loved the authentic Mexican dish..
Omg, super delicious and tempting burrito bowl. hi i want to follow your blog, but i could not find any link.can u send me link please. wow healthy n yummy..first time here..
glad if u do the same..